WordPress is the most versatile and used website design platform on the planet. WordPress allows for complete customization and has a massive variety of plugins and enhancements to meet almost any need. WordPress is constantly being updated and improved, whether that be for security, user experience or functionality. Many feel that is is the strongest platform available for economic web development and website design. WordPress allows you as the client to completely edit the content on your site without ever having to contact us. You are going to love your new site built on WordPress. 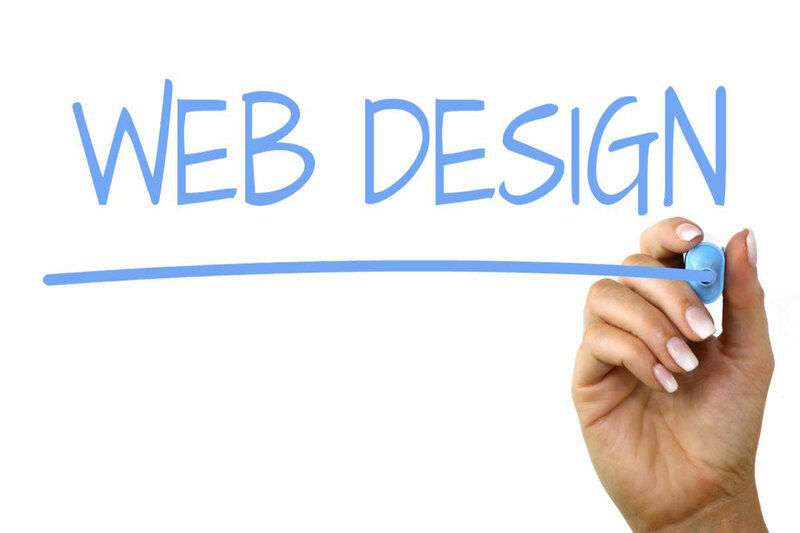 A well designed website is crucial for any modern day business. First impressions are vital. A Website needs to display your message clearly and look good at the same time. It should also be user friendly and functional. All my designs are individually created using WordPress and Divi specifically for you. WordPress is my CMS of choice. It’s easy to use; allowing users with no HTML knowledge to have complete control over their website. 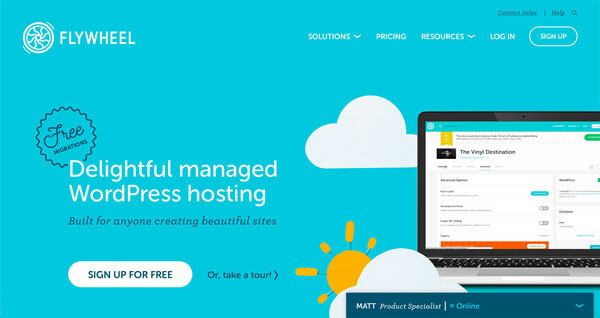 Have you heard of Flywheel WordPress hosting yet? Maybe you’re a designer, web design agency, or site owner looking for a web host for your clients. Or maybe you’ve just been Googling ‘Managed WordPress Hosting’. With mobile and Tablet usage constantly rising, it’s vital your website works well on all devices. Responsive design ensures this is always the case.